BERLIN (Reuters) - IBM (IBM.N) has won an outsourcing contract from Germany's Lufthansa (LHAG.DE) worth 1 billion euros ($1.25 billion) that will see the U.S. company take over the airline's information technology infrastructure services division and staff. The move is part of plans by Lufthansa to restructure and cut costs as it seeks to compete with fast-growing rivals in both Europe and the Gulf. Under the seven-year deal, IBM said it will make the airline's IT processes more efficient, such as moving it more toward cloud computing, saving Lufthansa around 70 million euros a year. Around 1,400 Lufthansa Systems employees will transfer to IBM as part of the deal, which was first outlined in October. 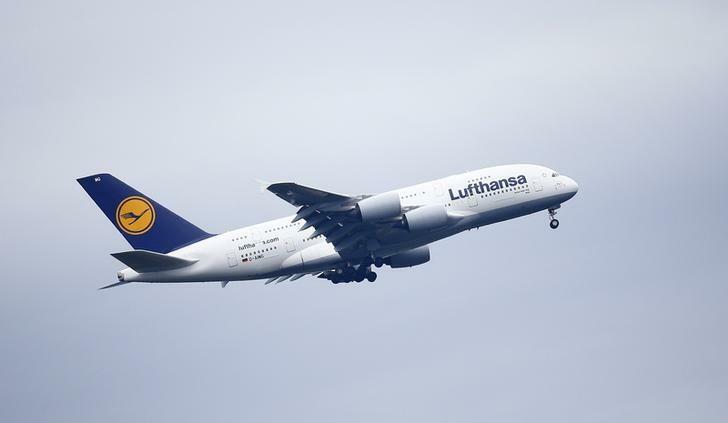 The deal is subject to approval by antitrust authorities and the Lufthansa supervisory board.